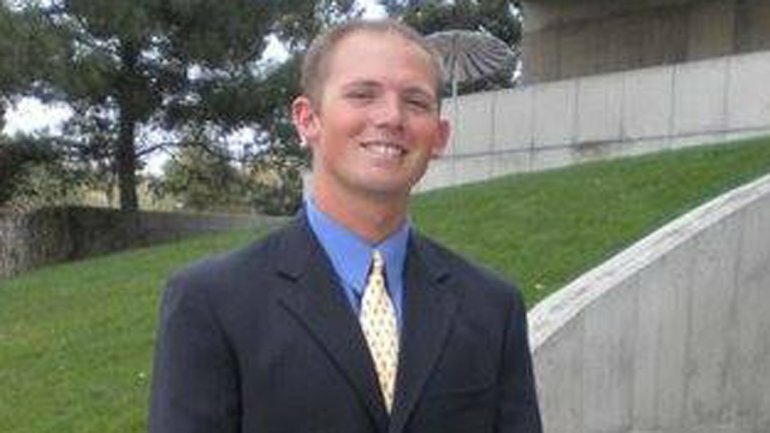 Deputy Sheriff Heath Gumm was shot and killed during a foot pursuit near 88th Avenue and Dawson Street, in Thornton. Deputies had responded to an assault in progress call at approximately 7:30 pm and became involved in the foot pursuit with one of the subjects. The man ran behind a house in the 8700 block of Dawson Street. 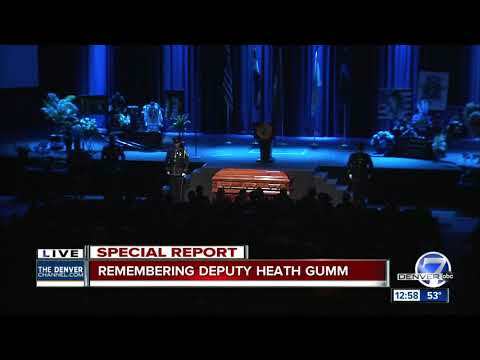 As Deputy Gumm ran behind the house he was shot by the subject and struck in the chest. The subject was apprehended and charged with murder of a peace officer and two additional counts of murder. A search continued for two additional subjects. 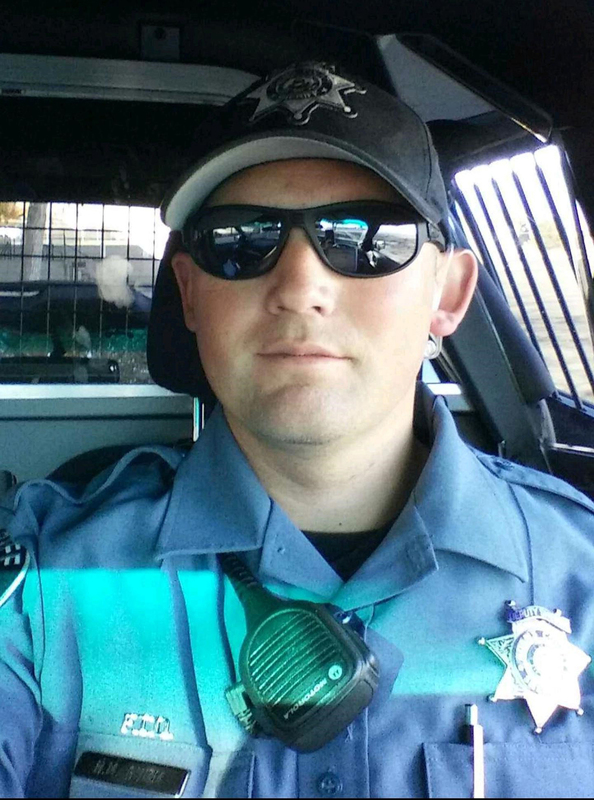 Deputy Gumm first served with the Cripple Creek Police Department and later with the Adams County Sheriff’s Office for four years. 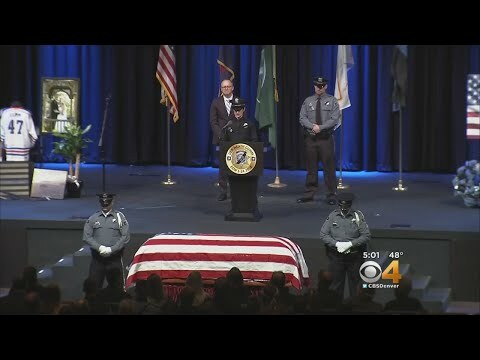 He was posthumously promoted to the rank of detective. He is survived by his wife, parents, sister, and grandmother.